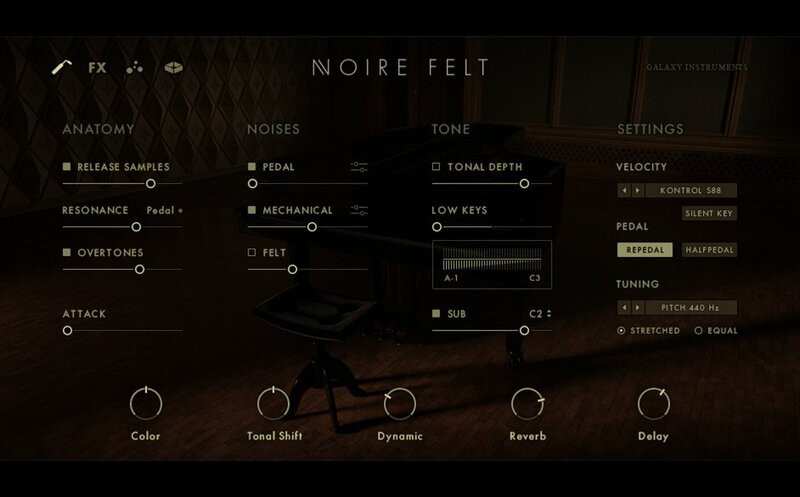 Native Instruments has released Noire, a new Kontakt instrument that captures the signature grand piano sound of composer and pianist Nils Frahm. 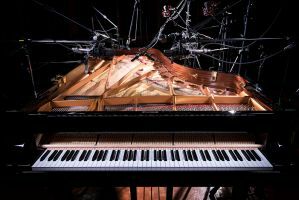 The instrument – which includes both pure and felt preparation versions of a Yamaha CFX 9' concert grand – was meticulously sampled in the rich ambient environment of Saal 3 in Berlin's Funkhaus recording complex. 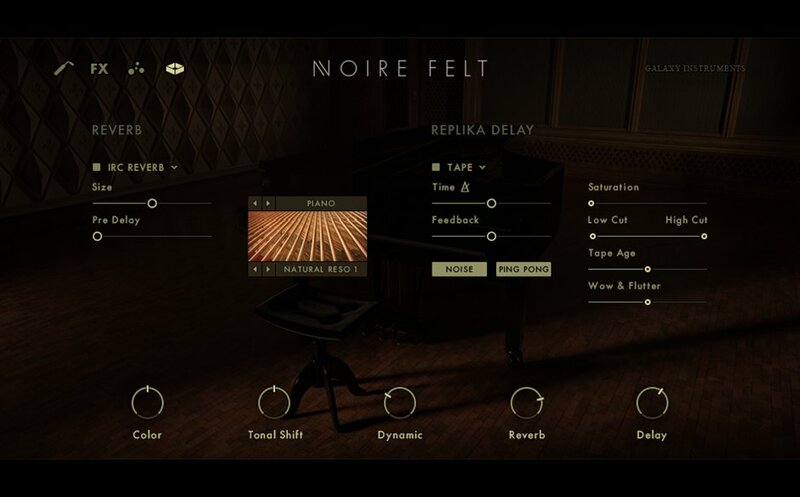 The result, say NI, is a unique, intense, and evocative instrument, with an atmosphere all of its own. 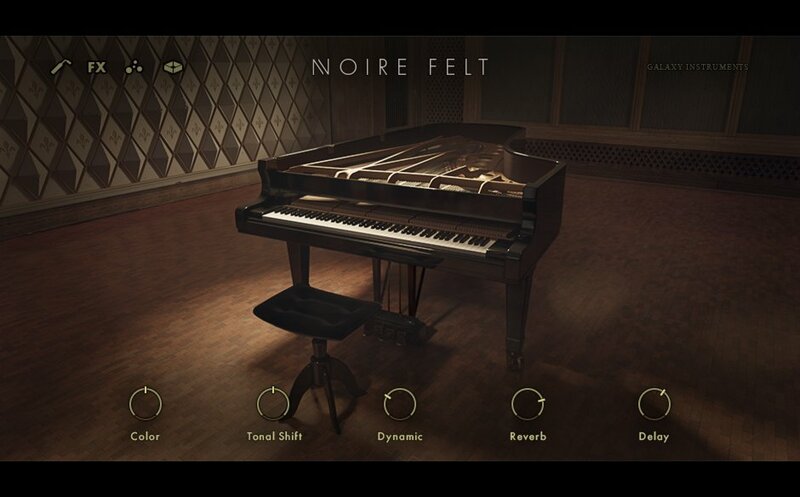 Noire runs in Kontakt 6 and the free Kontakt 6 Player, and is available now at the NI Online Shop for $149. 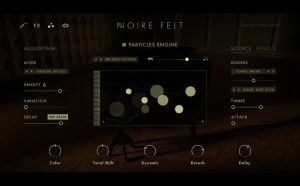 Noire offers new sonic inspiration for solo compositions, scoring, and more, with two distinct grand piano sample sets. The pure version presents the clear, unadulterated tone of Nils Frahm's handpicked and custom-intonated concert grand piano, captured in a renowned recording studio. 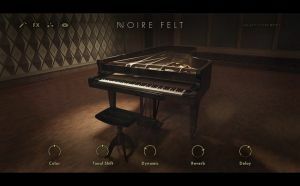 The felt version is the same piano, in the same room, but with a felt moderator between hammers and strings, which creates a gentle tone with reduced attack. 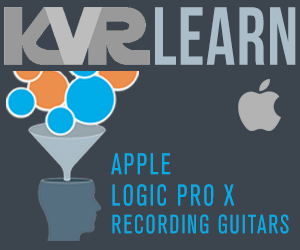 Users can sculpt the sound of both versions by adjusting attack, release, resonance, overtones, velocity curve, temperament, and more. 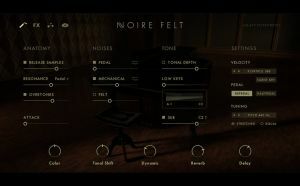 Noire provides a wide array of creative options so users can make the sound their own. 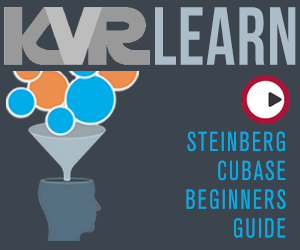 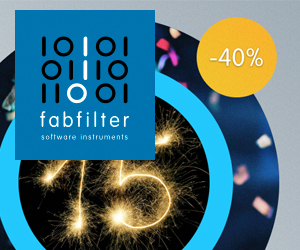 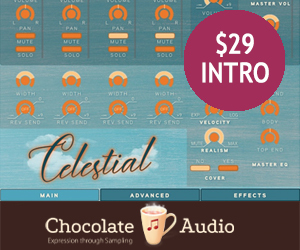 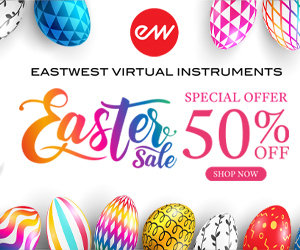 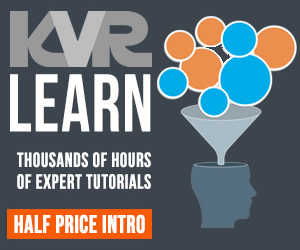 Users can add natural and mechanical noises to enhance realism, dial in sub bass, alter the spectral character of the instrument, and choose from sound design effects to completely transform the instrument's sound. 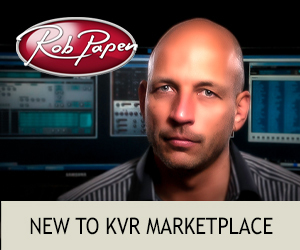 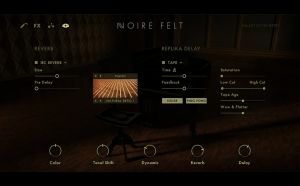 Noire also offers EQ, compression, reverb, and delay for fine-tuning the piano's place in the mix. 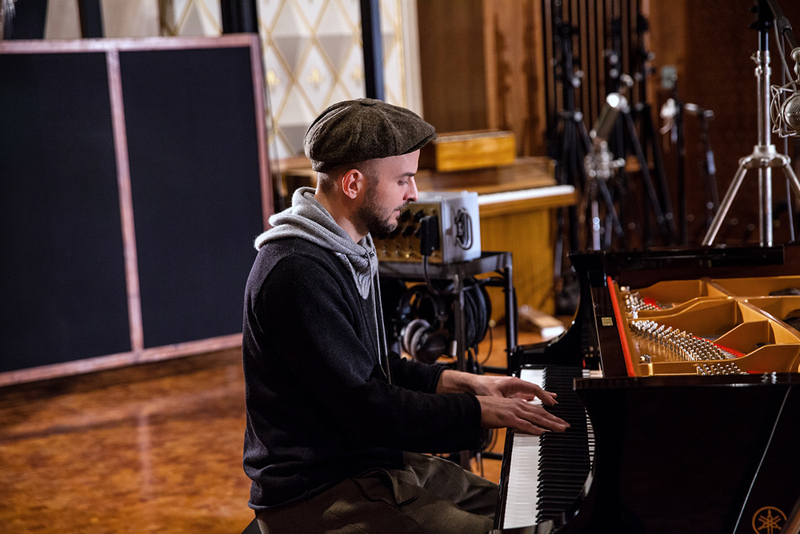 To create Noire, Nils Frahm's personally selected concert grand piano was methodically sampled by Uli Baronowsky and Galaxy Instruments. 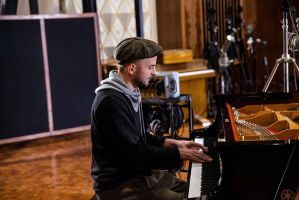 Using vintage microphones and preamps, the team captured the full dynamic and tonal range of the instrument in Saal 3 of Berlin's Funkhaus Nalepastrasse recording complex – once the home of East German state radio. 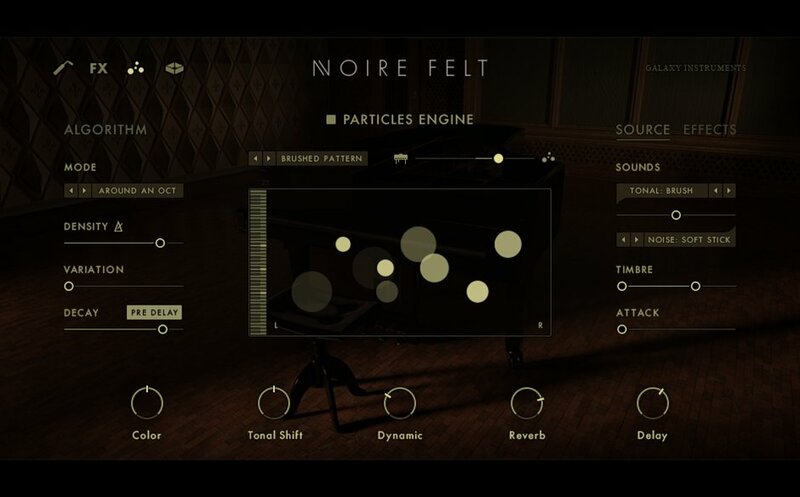 In collaboration with Native Instruments, Uli and Galaxy Instruments have previously released Una Corda, Thrill, The Definitive Piano Collection, Rise & Hit, and The Giant.